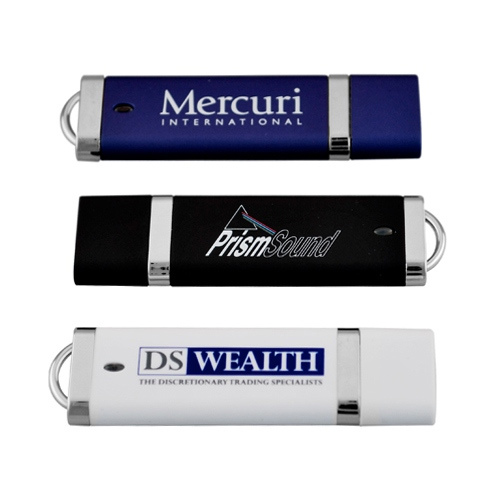 The"Chic" USB flash drive is a popular drive on our sister site USB2U where it is supplied in the thousands to businesses and schools. 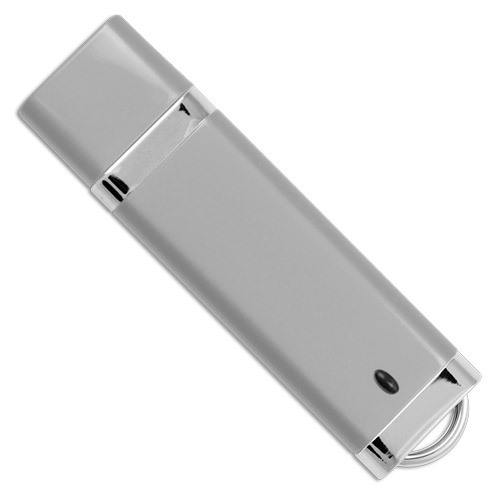 We're now offerring the Chic drive here on USBNow but its unprinted and avaiable in a glossy plain white finish. 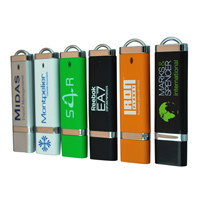 Available in 1GB or 2GB only, but fgor bulk orders any size from 128MB to 16GB can be supplied. 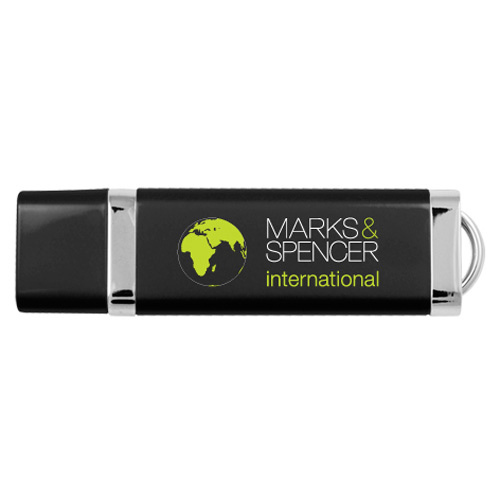 The clean lines and flat printing area of the Chic USB drive have made it an old favourite. 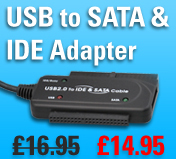 Suitable for Win PC or Macs (all versions apart from early Windows 98). 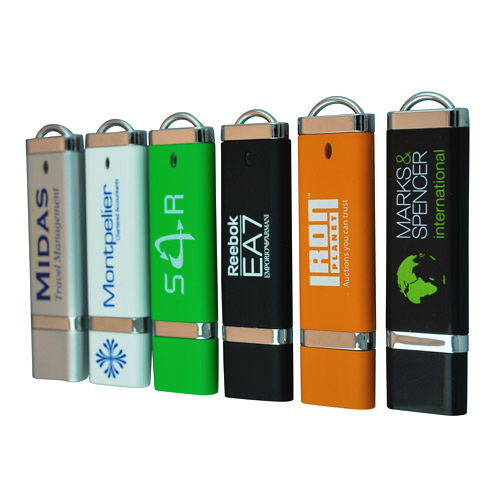 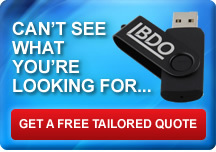 If you are intersted in buying the Chic USB drive in bulk (with or without you logo printed onto them) then please give us a call or pop over to our sister web site: www.USB2U.co.uk and fill in the on-line quote form and one of our sales team will get back to you with a no obligation quote. 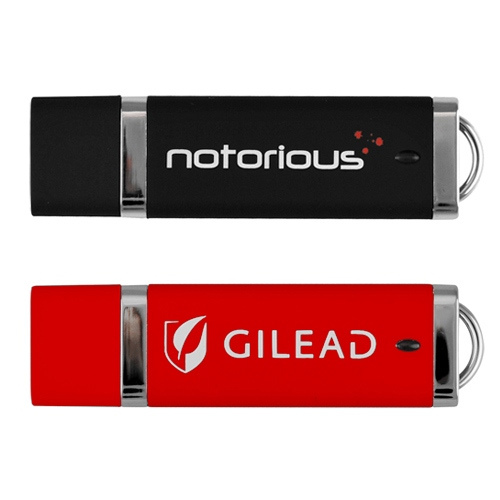 If you've got some artwork you can email over we'll even work up examples for you so you can see how your printed USB drive might look. 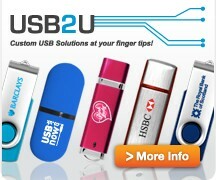 The minimum order at USB2U is 50 pcs but this is for a printed version supplied in a free gift box and with free data-laoding if you need it!